Daniel and his friends asked God to reveal the king’s dream and its meaning. The Lord answered their prayers, disclosing to Daniel what would have remained a mystery that no person could possibly have known without God’s help. If we cannot know even the dreams of another human, how could we know the mystery who is the God of heaven, unless he revealed himself to us? 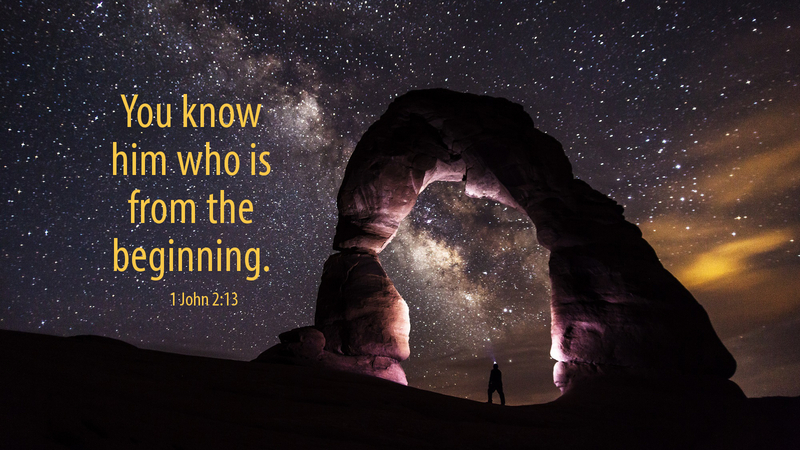 This is just what God has done through his Son, whom he sent into the world “so that the world may believe.” God wants us to know more than the meaning of troubling dreams and visions. He wants us to know him, that he loves us and desires we see his glory. And so, the Father reveals himself in his Christ, forgiving sin, making us conquerors of evil through faith in him who overcame sin and death, and continues to strengthen our faith through the same Word of God who abides in us. This is the meaning of the mystery of life. The God of heaven has revealed it to us, not in a vision of the night, but in the life, death, resurrection, and ascension of his only Son. Prayer: Help me, Lord, to do your will by believing in your Son, so that I may see your glory and live with you forever. Amen.